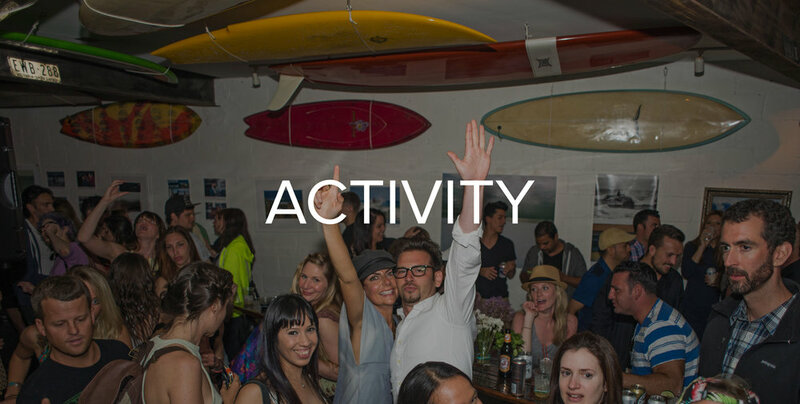 • "Our goals are to positively impact more people, stay true to our roots, and foster the growth of the NYC surf culture from which the company was born." • Learn about the school's history, credentials, and mission. 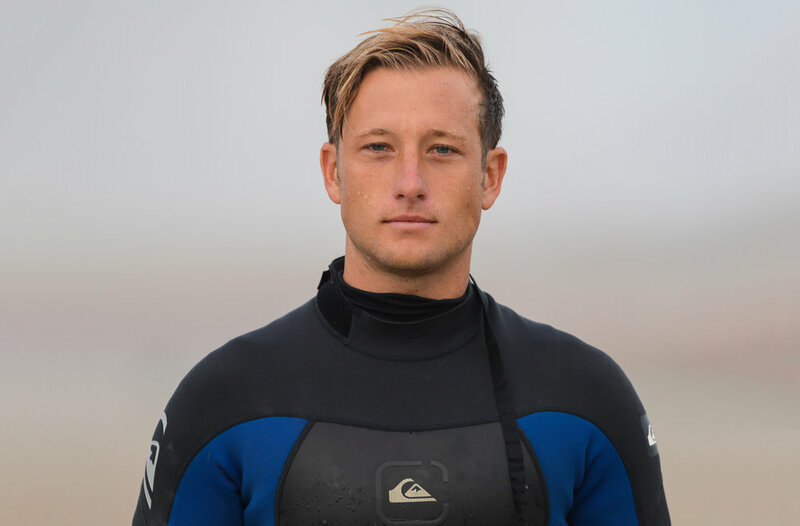 • Born and raised in Rockaway, Mike is truly passionate about sharing his love for surfing with those who are eager to learn and enjoys getting involved within the surf community in whatever way possible. • Let Mike help you learn to surf or improve your skills! 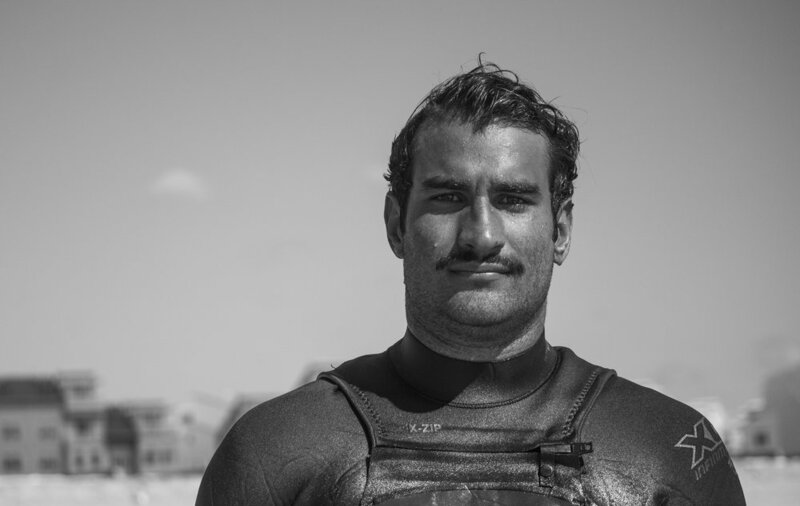 • Mike has been living and surfing in the Rockaways all of his life and is committed to being a force of positivity and growth within the surf community. • Get inspired by Mike's story and learn with the best! Get to kNow Mike k - Learn more! 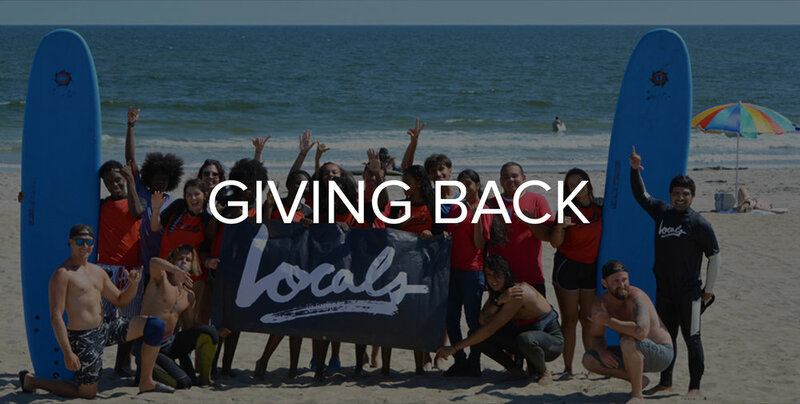 Locals is Committed to Giving Back - Learn How! Check out Local places to stay, eat, drink shop, and be merry!